Though holiday events are spread throughout the city, the Central Business District is arguably your most festive destination this season. 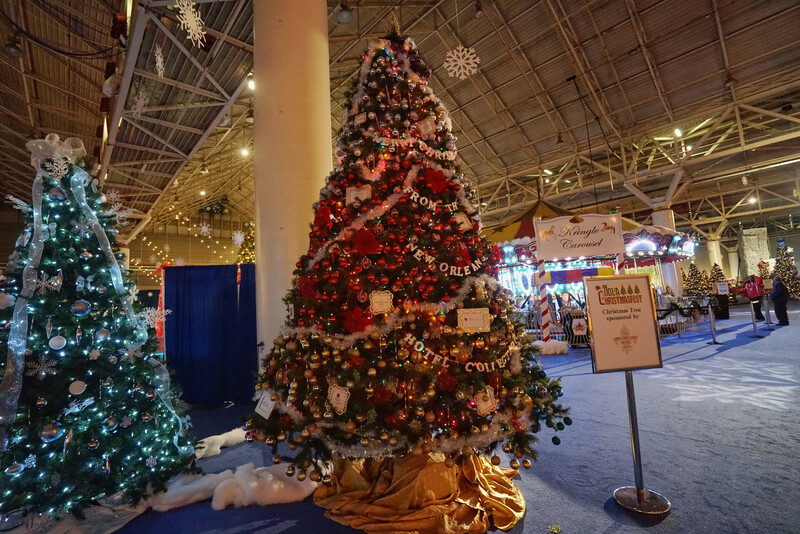 For a little fun indoors, NOLA ChristmasFest at the Ernest N. Morial Convention Center offers 12 days of fun from Dec. 20-31, 2018 to celebrate the season. One of the hallmarks of this holiday festival is its real, live Christmas trees. Branches of firs and pines hang heavy with elaborate decorations and lights — it’s definitely inspiration for your own tree at home. But what’s different than your typical tree is the size: these giant Tanenbaums range from 10 to 15 feet. ChristmasFest is home to the city’s only ice skating rink. And it’s a big one. 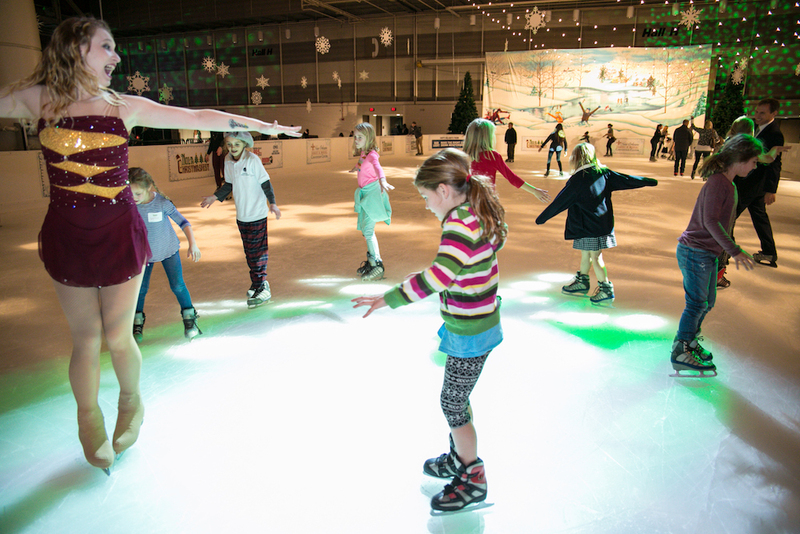 Clocking in at 52 feet by 140 feet, this indoor rink comes alive with holiday magic. Think wintry snowflake decor and plenty of Christmas lights. You can BYO skates, but don’t worry, they have them available to rent as well for sizes Youth 9 through Adult 14. Don’t forget to bring your own socks! You can even book ice skating lessons here. Kids will love meeting Santa and Mrs. Claus along with other holiday characters at NOLA Christmas Fest. If you dare, join in on a friendly snowball fight and weave your way through a wintry maze. 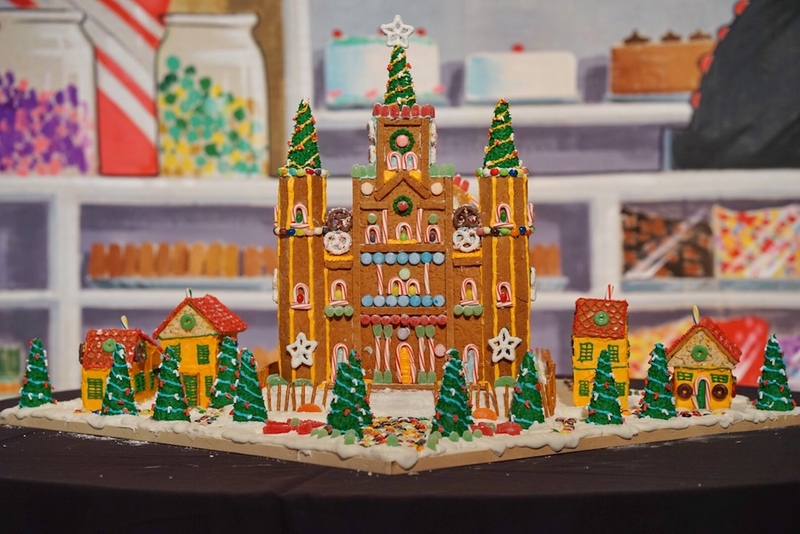 Snap pics of the New Orleans-themed gingerbread house exhibit (not unlike some of our real architecture in the Garden District), or bounce your way through giant inflatables. The Clauses, crafts, and cookies: all the Christmas essentials are right here at NOLA ChristmasFest. 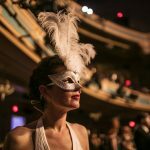 Tickets for NOLA ChristmasFest are $20. Active military and first responders and family receive tickets for $10 per person. 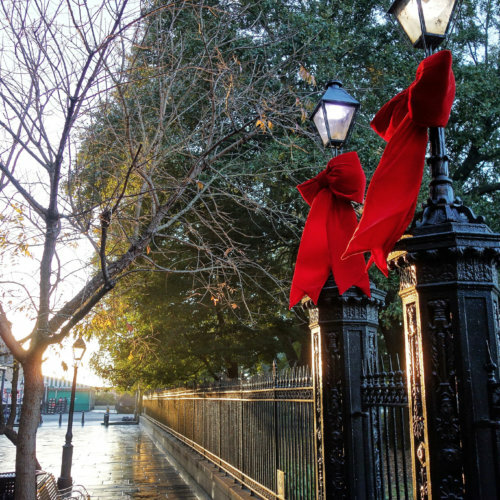 Parking for NOLA ChristmasFest is located directly across the Convention Center for $15. Get your tickets here and head on down! Happy holidays, y’all!